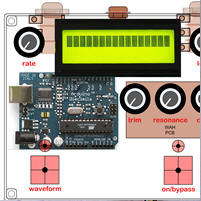 Here you'll find a wide array of projects, articles and schematics for guitar effects, analog and digital synthesis and hi-fi audio. Put your feet up, check out the projects, articles and schematics, and stay a while. March 2019: A bunch of projects are back online. Plus, I'm also setting up a bench to start experimenting again. Feb 2019: Getting some major work this month. Almost all of the techpages articles are reformatted and back online. Next up, I'll start to work on the Project pages. Aug 2018: Schematics section is back online. Projects for stompboxes, synthesizers, amplifiers, noise-makers, cabs out of trashcans, pedalboard and many many more. Usually contains schematics, pictures and pithy commentary. Ariticles about component, techniques, schematics and lots of other things of interest for the unreformed tinkerer. 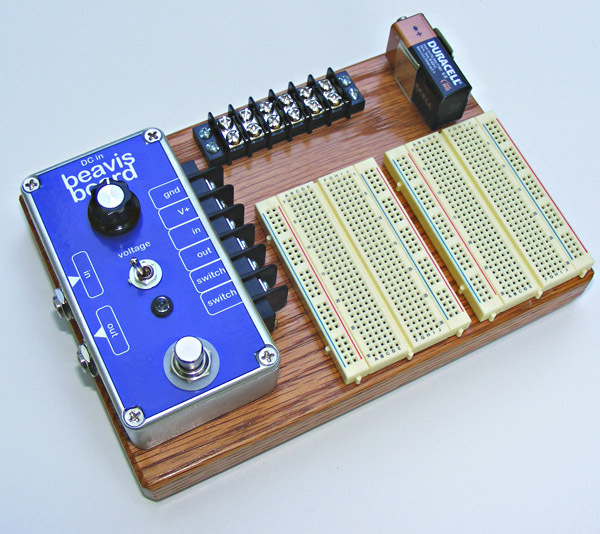 A great pedal learning, prototyping and breadboarding solution. Build it yourself and then check out the projects!